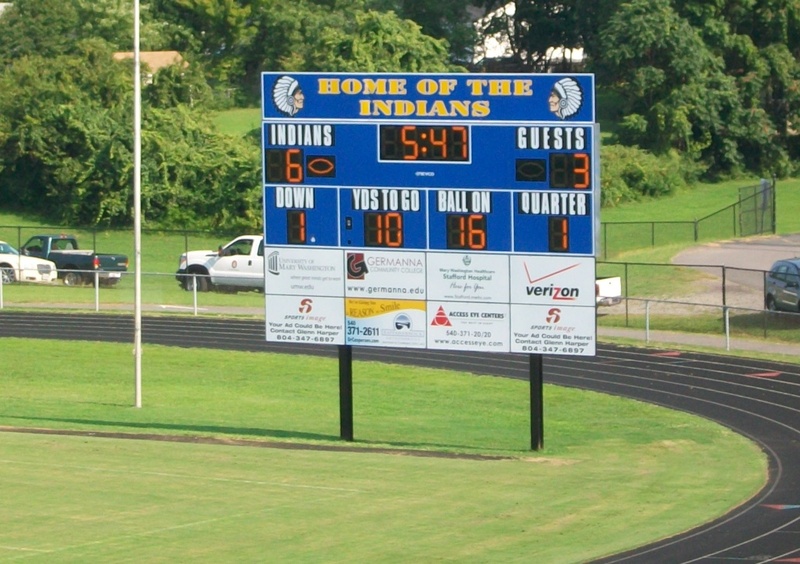 Chancellor High School (VA) is the proud new owner of a football scoreboard, compliments of Sports Image®. 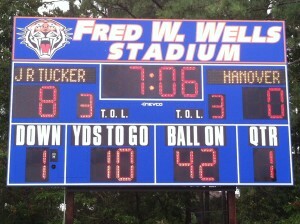 Thanks to the hard work of Glenn Harper and support of local sponsors for getting this project completed. 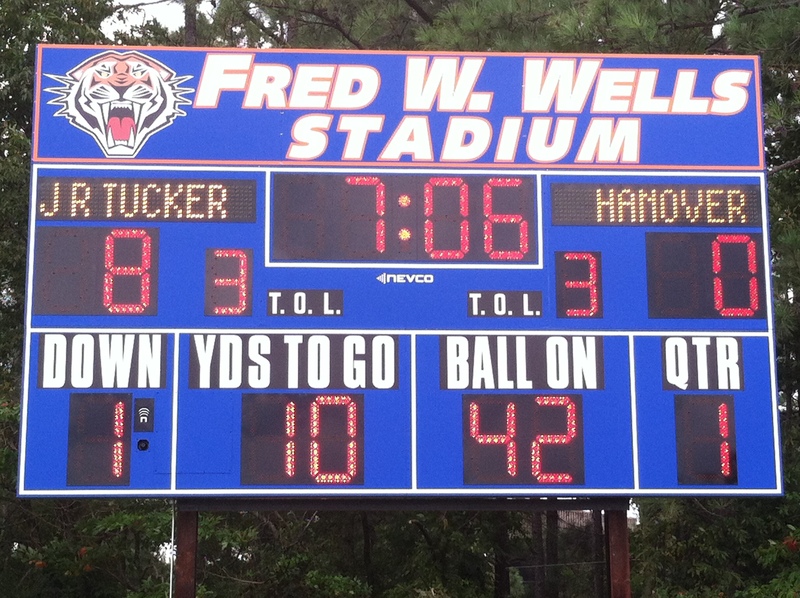 The board looks great and the school is thrilled to have the new equipment for upcoming seasons. A longtime Midlothian basketball coach is hoping to build a business as a middleman between athletic organizations and sponsorship dollars. Glenn Harper, VA., our newest franchisee, was recently interviewed by Franchise.com about his experience with the Sports Image® and his journey to becoming a business owner. You can read all about it in the article below. Welcome aboard Glenn! Dayton, OH – July 2011 – Sports Image®, a leader in the high school and youth sports marketing industry, has just awarded their 14th Sports Marketing Franchise to Mr. Glenn Harper of Midlothian, VA. 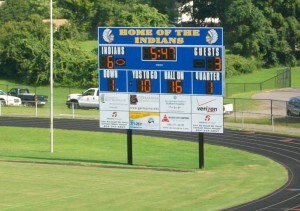 This is the first franchise awarded in the state of Virginia. Mr. Harper joins thirteen other existing franchises in ten different states awarded by Sports Image® in just its first two years of franchising. To get involved or to get your school or organization some help – visit http://www.sportsimageinc.com/.